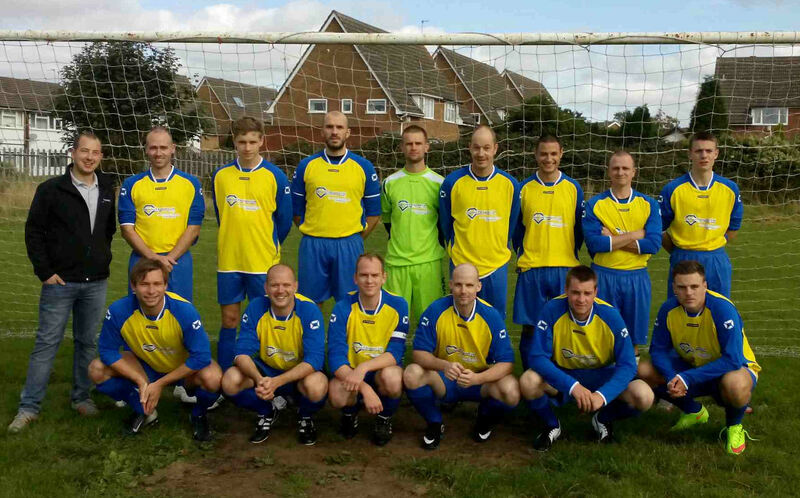 Diamond Fibreglass are pleased to announce that we’ll be sponsoring another football team for this coming season. 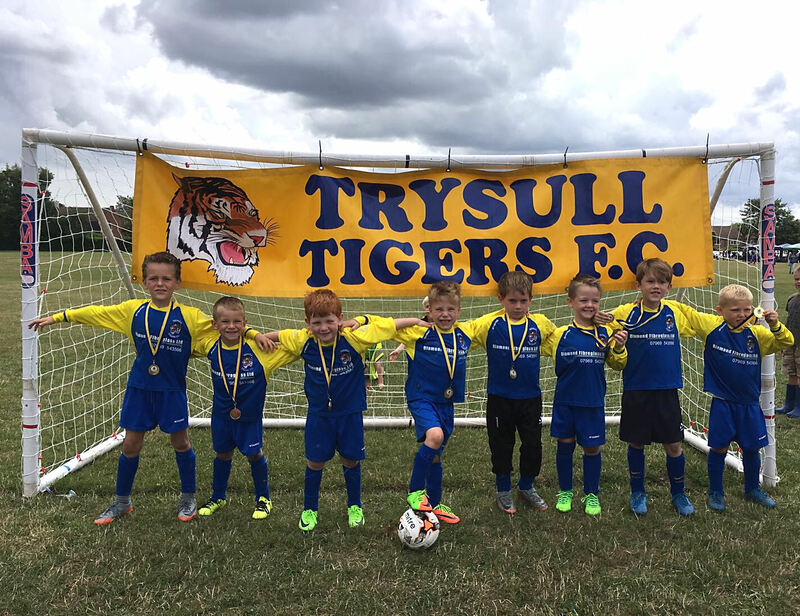 Trysull Tigers West are the latest group of boys to join the well established Trysull Tigers football club. They’re a fantastic group of players run by brilliant, enthusiastic, FA trained coaches. Newly formed this season the boys have gone from strength to strength playing and doing well in friendlies as well as entering two tournaments, coming runners up in one and losing on penalties in the semi final in the other. They will be entering the Stourbridge league for the new season and hope to continue to progress and improve but ultimately walk off the field after each game with smiles on their faces. A spokesman for the boys said: We would like to thank our kit sponsor Diamond Fibreglass for their support. 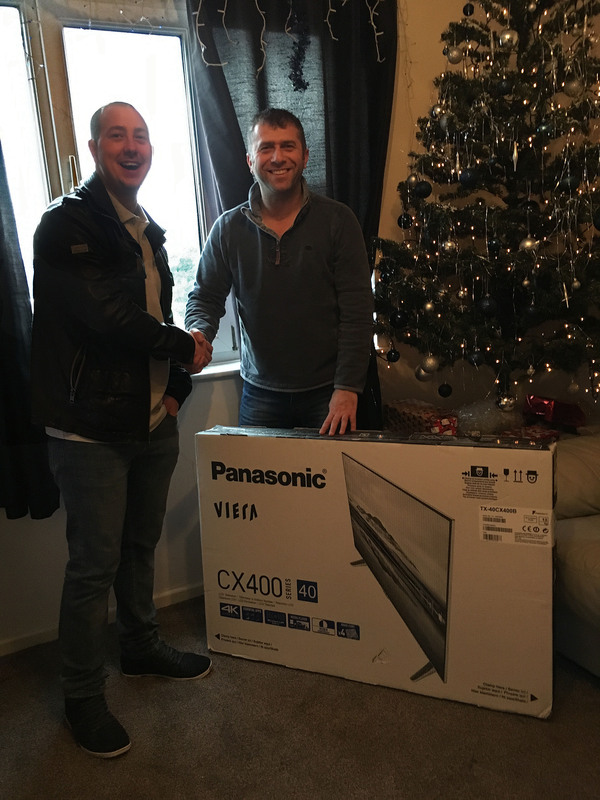 Diamond Fibreglass are proud to be able to say that we are now the main sponsors for Wordsley AFC for the 2015-16 season. Wordsley AFC play in Division Two of the Kidderminster League and on Sunday 6th September the new season kicked off with a 2-1 win at home to Brit Wollaston. We both hope that this venture will be both long lasting and successful for both teams. 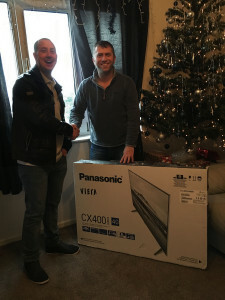 Wordsley AFC and Diamond Fibreglass Ltd.